Second Ebenezer Church | An Empowered Church Impacting The World! 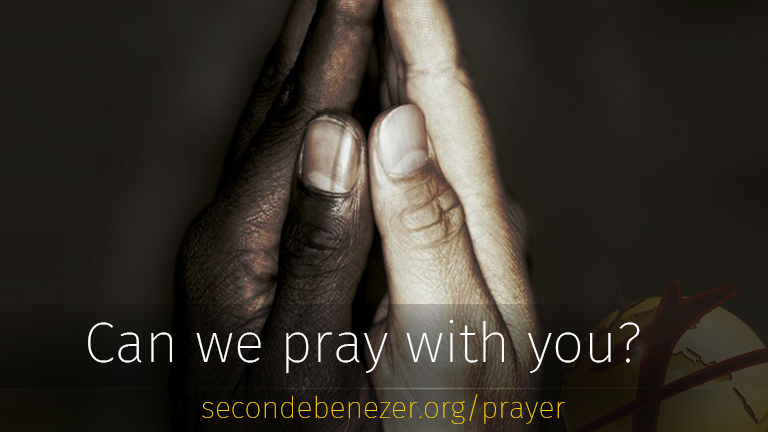 Learn how Second Ebenezer Church saves the souls of the community through Christ. We offer an array of ministries designed to empower our membership and community. Join us in service online! Help Second Ebenezer Church empower the community by giving online! Sign up to our mobile program and stay connected to church breaking news!